Help us get the word out. As a small business, we need your help to share your experience with our products. We encourage you to get your thoughts out for everyone to read in order to make the Amazon marketplace more transparent and useful for all. If you are at all unhappy with your purchase or have follow-up questions, please reply to this email, email us at support at pet-fusion.com, or call us at 877-518-6503. Our mission is to ensure you have a positive customer experience! Get the most out of your purchase. Use the easy assembly instructions included with the product to load the memory foam base into the liner and then fabric lounge cover. Allow a few days after assembled for creases to flatten. 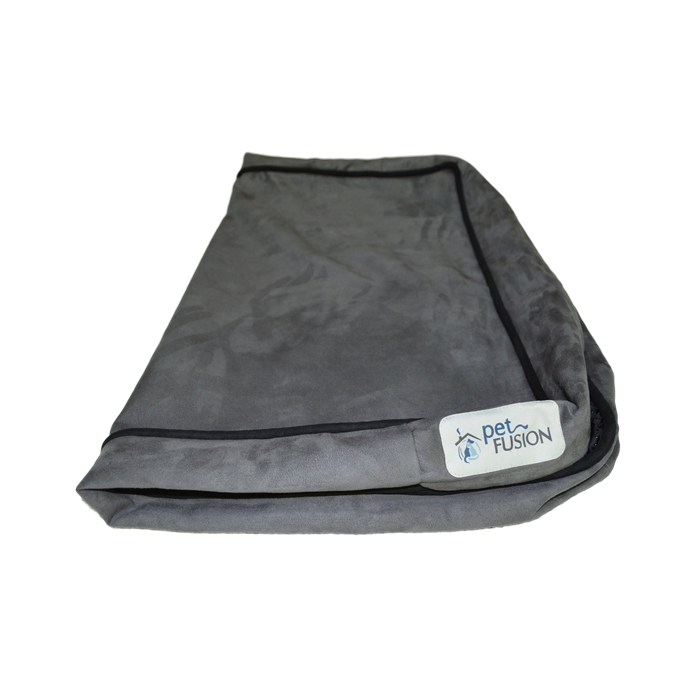 Using a lightly dampened cloth to smooth and natural use by your pets will accelerate this process. Place lounge near a window, sun spot, or a place everyone hangs out, though in our experience it doesn't take much convincing for your pet to fall in love with it =). Spot clean hair with lint roller and minor stains with mild soap and a damp cloth (bristle brush for tougher stains). Deep clean outer fabric cover only in washing machine in cold water, separately, and tumble dry on gentle setting. Do not use bleach when washing. Place the bed next to your own or at the foot of the bed. Consider moving it during the day to a favorite room or sun spot. 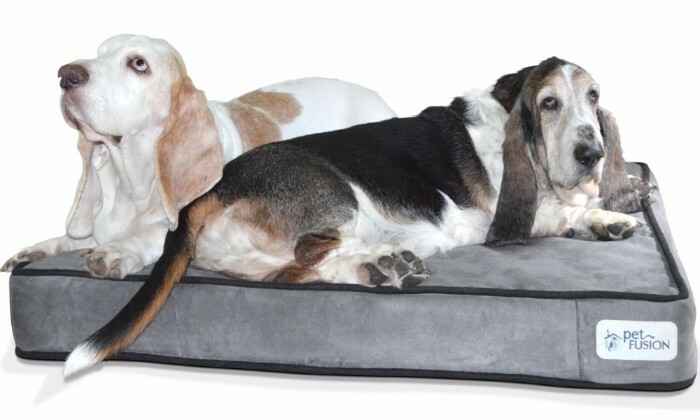 This should them give ample time to warm up to and feel more comfortable with their new bed. Encourage them with praise and treats. Don't overdue it, give them some space but also acknowledge when they have done well. If possible, lay on the bed with them (at least for a few moments). Place toys, a bone, a favorite blanket, or something with your scent on the bed to make it feel more like home. 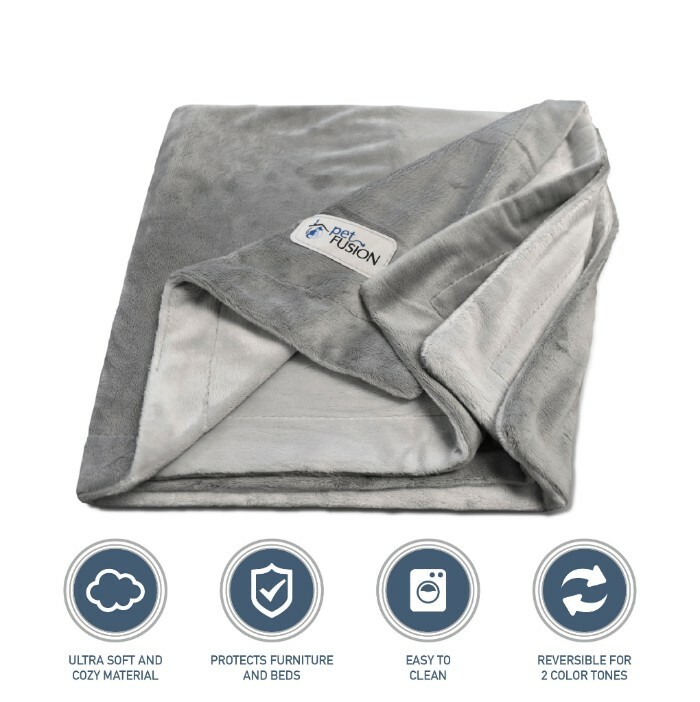 Check out our soft & cozy blankets for your new bed. Or a replacement cover when one is in the wash!